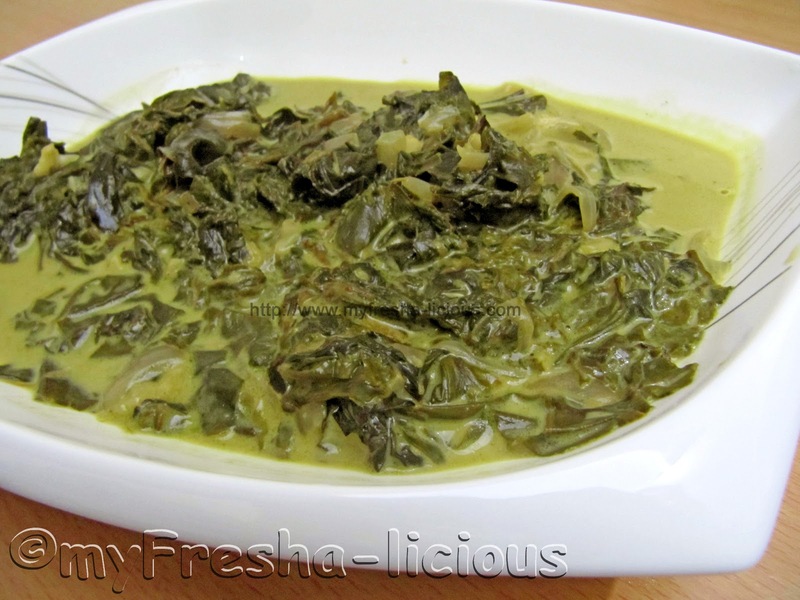 Laing refers to a very hot and spicy vegetable dish originating from the Bicol region. It consists of dried taro leaves that is simmered in coconut milk. Sometimes seafood like crabs or shrimp, or fried or smoked fish are added, or for others like my parents, pork are included to add more flavor to the dish. But cooking it as is without pork, fish, crabs, nor shrimp is equally delicious. 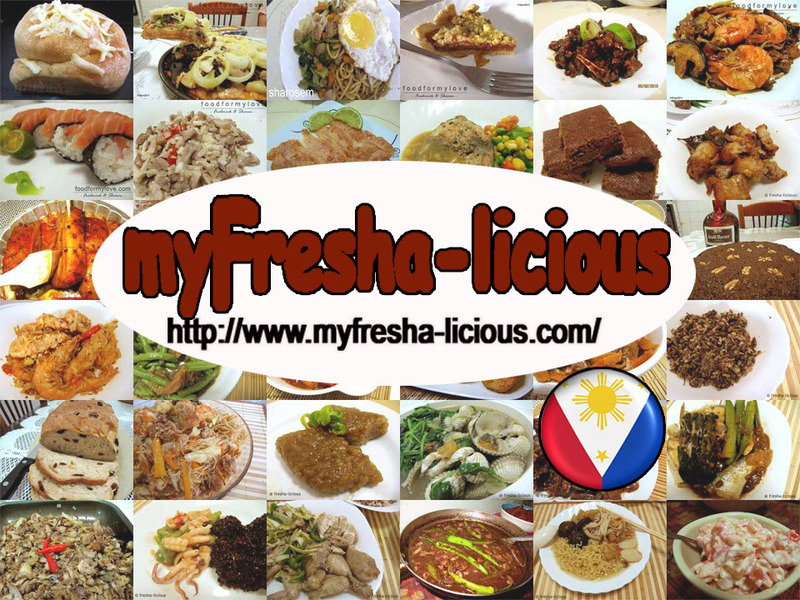 It is usually seasoned with bagoong alamang (fermented shrimp) or bagoong (fermented fish), some would add fish sauce only, or for those who have allergies with any of the previously mentioned seasoning, salt is used. Laing is usually heavily spiced with red hot chilies called siling labuyo which makes the dish really fierry hot but if you are not into spicy food, you can either lessen the chillies you use or totally remove them from the recipe. 1. Heat oil in a pan, under medium fire, and saute the garlic and chopped chillies in it until aromatic. Stir in the onions. 2. Mix the coconut powder with some of the water and pour it on the pan. Pour the rest of the water on the pan. Season with salt, magi magic sarap, and black pepper powder and bring to a boil. 3. Add the taro leaves and simmer until the leaves are soft and most of the liquids have evaporated.